[Review] Purple Dino - And Now What?! HomeReviews[Review] Purple Dino - And Now What?! 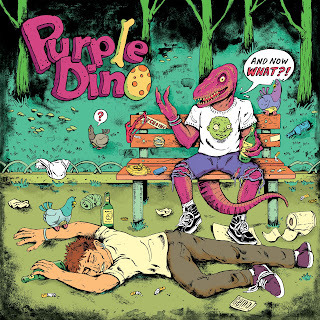 Almost four years have passed since Purple Dino's debut release "Jurassic Bar" (June 2014) and it was about time for a second full album. All this time the band got busy working on new compositions and made a bunch of live appearances inside Greece and in the Balkans. Typically, such a long period of time should under 'normal' circumstances, be enough for a band to get productive and release at least one album, if not two. The thing about Purple Dino is that in many cases the circumstances were anything but normal. Recently they parted ways with their second guitarist "Haris". "Pavlos", their vocalist in 'Demosaurus' and 'Jurassic Bar' which was also their second guitarist for a considerable amount of time, left the band about a year ago and "Kosmas" filled that gap... These are some of the changes Purple Dino lately went through, not to mention the ones before those. Fortunately, the "core" of the band (Doukas: guitar, Mitsos: drums, Stefanos: bass) has been the same for quite some time and that's positive but all those changes mentioned above must have had a significant impact on the songwriting and recording process regarding "And Now What?!". Purple Dino have been around since 2013, they've evolved a lot since "day 1" and there are two ways to see this: the first is to catch them live, the second and easiest way is to listen to their new album "And Now What?!". Clearly, the addition of "Kosmas" as a vocalist gave a whole new dynamic to the band and much more potential. 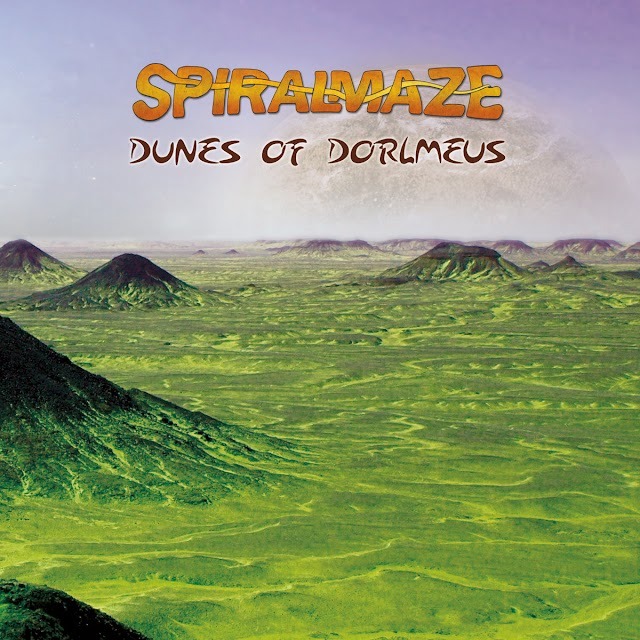 No matter if it's a slow, melodic part of a song or a strong, powerful, heavy outburst "Kosmas" is there to deliver and there's no doubt that his addition to the band brought "Purple Dino" a lot of steps forward. 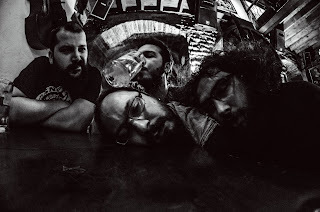 That's a remarkable achievement for both the band and Kosmas himself whose voice abilities can vary from mellow, melodic, bluesy singing to more "heavyrock-ish", grungy style. It seems that three and half years were more than enough for Purple Dino to clear their minds and conclude that their style 'deserves' a sound and a production like the one in this release. The production is a whole bunch of levels higher than the one in the debut album and has a very clear direction, a characteristic that was missing from the debut, while the compositions flow a lot more naturally. It was more than obvious (especially in their live gigs) that Purple Dino were seesawing between heavy rock and a more groovy, metal attitude, never being quite obvious which 'mood' they preferred most and probably this came to be a sort of an 'identity' for the band. It was like the band was struggling to surface in the mishmash-sea of their members' different influences. Probably, that situation generated some 'musical conflicts' or contradictions that had to be sorted out and it's clear that the in case of "And Now What?!" they were indeed. There is a chance that someone will say there are moments where the 7-track album sounds a bit disjointed and that's somehow reasonable for one to think, especially if this 'someone' hasn't been keeping track of the band or never caught them live. Purple Dino never tried to strictly define their genre and imho they shouldn't try to do so, at least if they don't feel like doing it. Experimentation, genre-blending and passion are the means that when combined they can lead to great results. Purple Dino have worked a lot to deliver a quite groovy release, they even took the track "Today" from their demo release and created the whole new different track "2day". However, what I am really missing in this release is the heavy rock attitude and the desert atmosphere that was dominant in some of the debut's tracks such as "Jack and the mosquitoes", "Intergalactic Libido" and "B.D.O" and I surely hope they will bring some of this atmosphere back, in their future releases. to those who already like Purple Dino: this album will occupy your playlists a lot more than Jurassic Bar. Grooooove!!! to those that now learned about Purple Dino: don't expect a masterpiece. Listen to the album, check their debut, compare them. 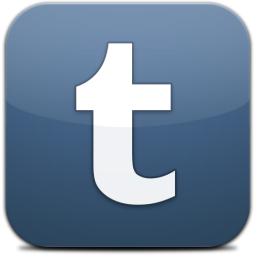 The release is scheduled for Thursday 14 December 2017. Purple Dino have already scheduled some live gigs in order to promote their upcoming album. Check their facebook page for more info.